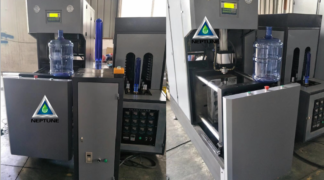 3/5Gallon Blow molding machine is widely used to produce plastic PET bottle . Like 3gallon reuse bottle, 5gallon reuse bottle and 5gallon once use bottle. 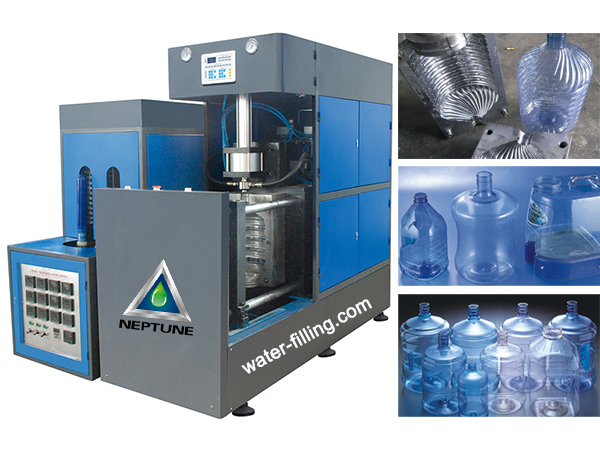 You can use it to blow 5-25liter plastic bottle through change mold. Easy to operate and maintain ,operation by one person . Saving power and uneasy to worn out ,Adopting new double crank four bars to lock mould, the cross fixed. Providing high pressure blowing system. 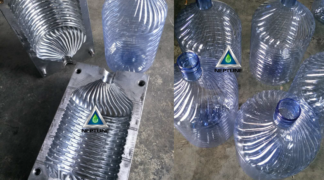 We can provide performs ,cap and various bottle molds for 5 gallon and 3gallon bottles to meet customer’s requirements.